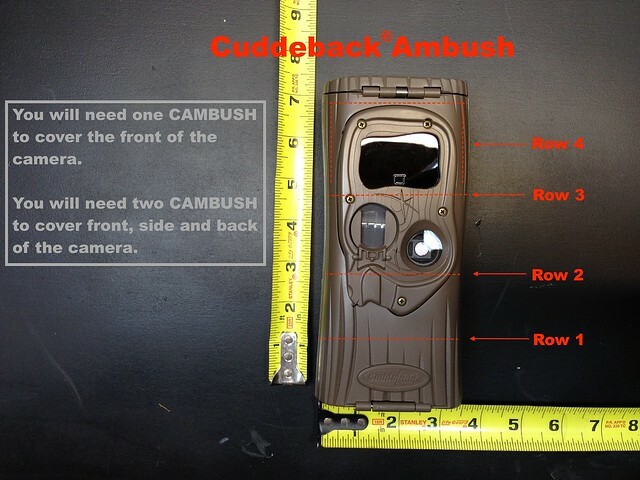 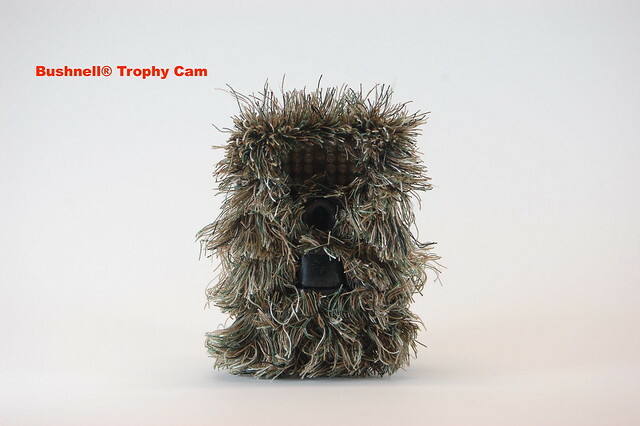 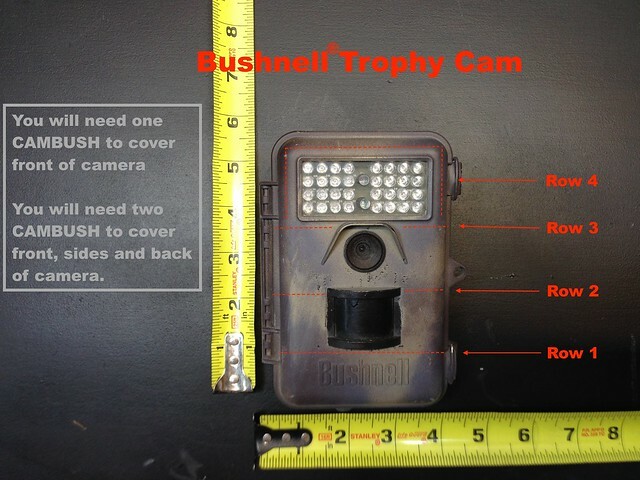 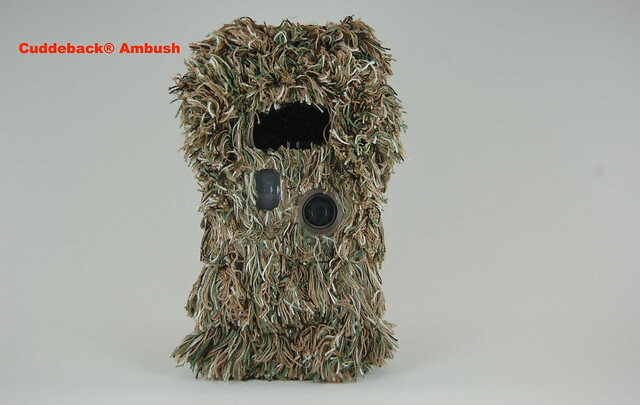 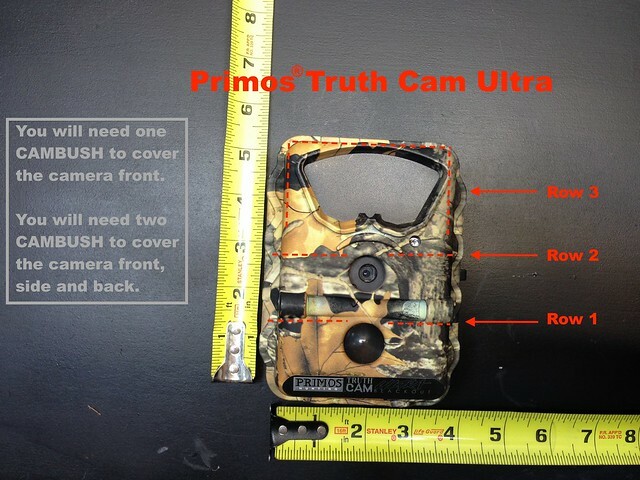 CAMBUSH 3-D concealment helps your camera blend in with its surroundings and make it less noticeable to trespassers, poachers and wildlife. 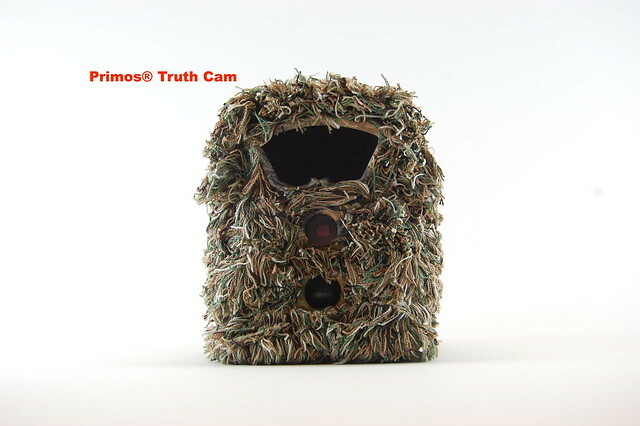 The colors are specially mixed to provide optimum blending in a variety of environments. 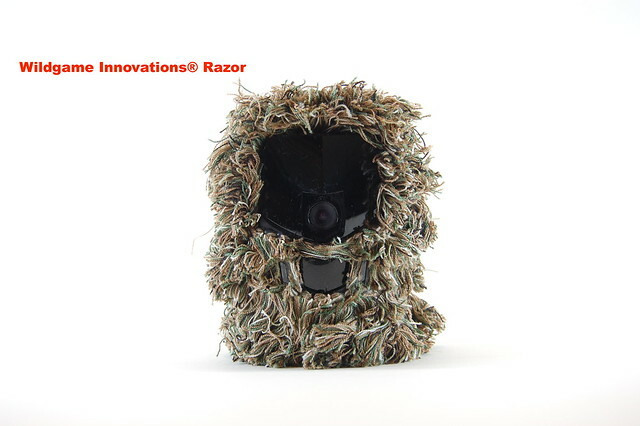 Its design is user-customized so it can be applied to any camera, no matter the size, shape or lens location. 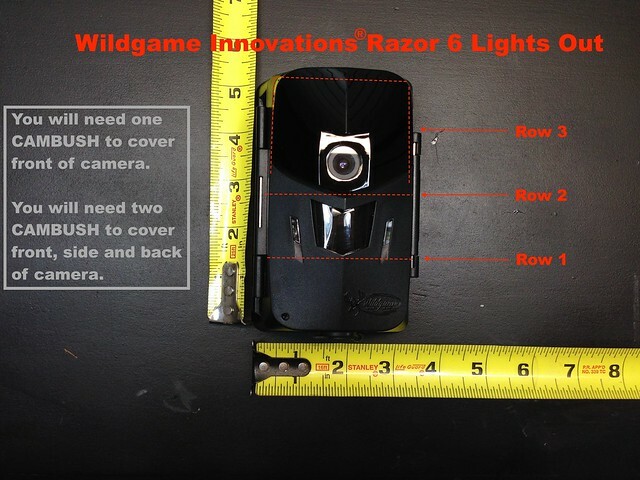 It's simple to apply and installs in minutes.